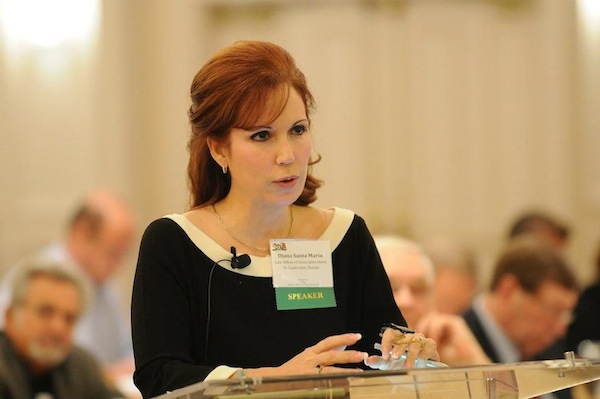 Diana Santa Maria participated as part of the Plaintiff Trial Lawyer Team at a recent Masters In Trial full day seminar presented by the Fort Lauderdale Chapter of the American Board of Trial Advocates http://www.abotafll.org/#!masters-in-trial/c17a6. Diana conducted direct examination of a key Plaintiff witness as part of ABOTA's program Masters in Trial: Premises Liability and Wrongful Death Mock Jury Trial. 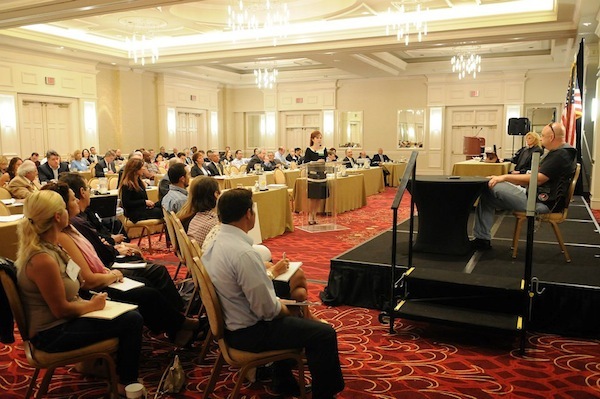 The event provided attendees with the opportunity to witness some of Florida’s best attorneys in action, including courtroom technology demonstrations, a presentation on ethics and professionalism, and a rare glimpse inside the jury room during jury deliberations.